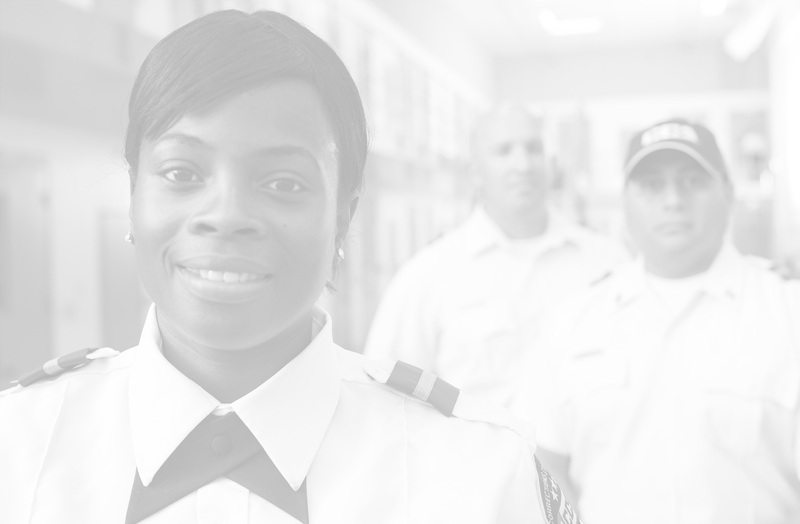 Advancing corrections through innovative results that benefit and protect all we serve. We're committed to providing proven reentry solutions to empower men and women to break the cycle of crime. Build your career at CCA. Throughout the United States, CCA is now hiring for a wide array of positions — from security to medical and everything in between. CCA is America's leader in partnership corrections. We provide solutions that combine public sector oversight with private sector efficiency. In 1983, our company became the first to provide privatized prison, jail, and detention services. 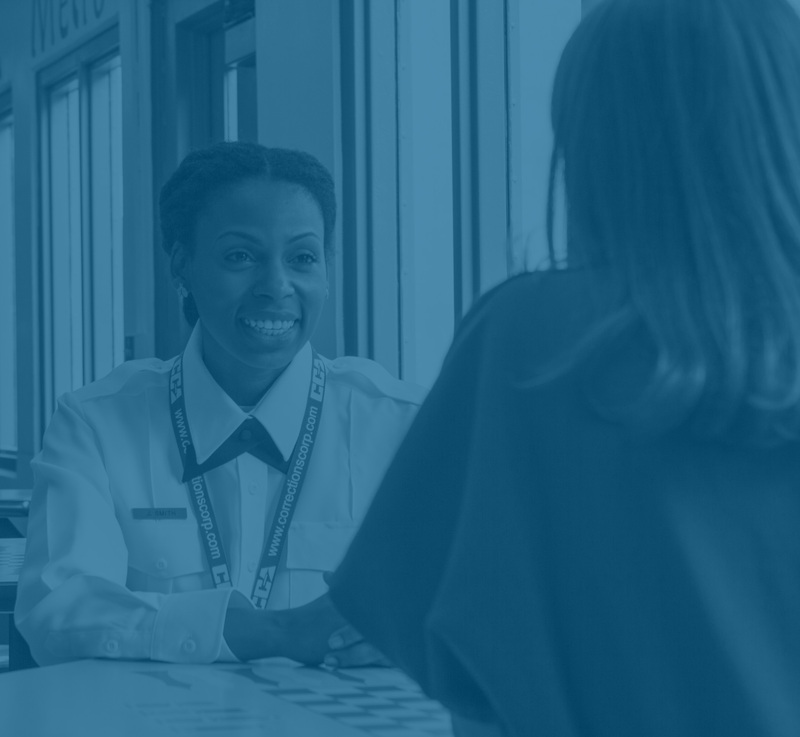 For more than three decades, we have strived to aid governments by reducing costs, alleviating overcrowding, and providing quality correctional care for inmates, detainees, and residents. Our approach to public-private partnership in corrections combines the cost savings and innovation of the private sector with the strict guidelines and consistent oversight of the public sector. This continues to produce proven results.